I came across this odd error a couple of times in the past few weeks, so I wrote a quick guide that might help you get rid of it. 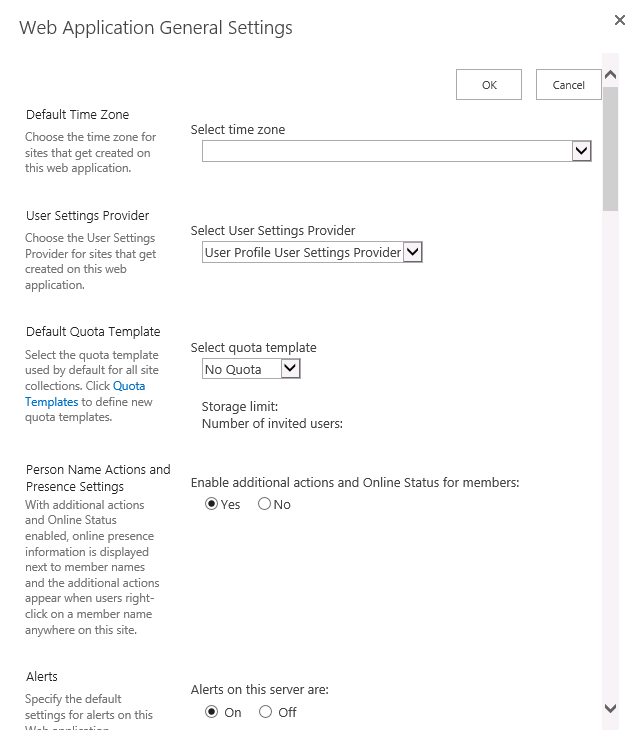 If you see this error after opening your SharePoint 2013 site, there is a lack of synchronization between Date and Time settings in your SharePoint 2013 Server and your SharePoint web application. Here is how you fix it! Web Application General Setting window will open up, notice that the Default Time Zone is missing. Open Date and Time options on your server and check which time zone is configured. 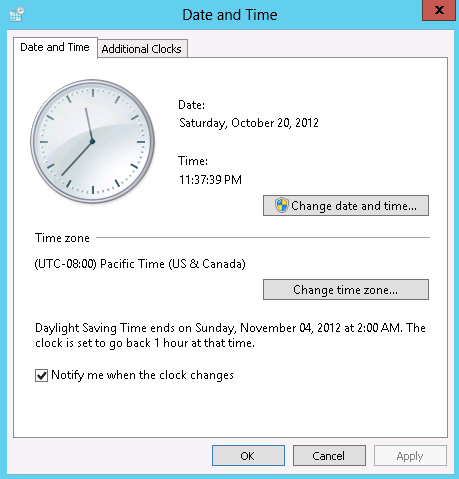 Configure the same time zone in Web Application General Setting. Perform IIS Reset and open your SharePoint 2013 site again. Hooray! 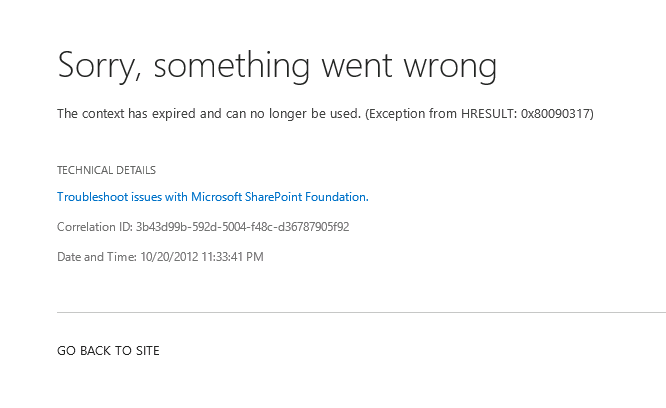 SharePoint site works again!